I first met Daniel Maree in LA. 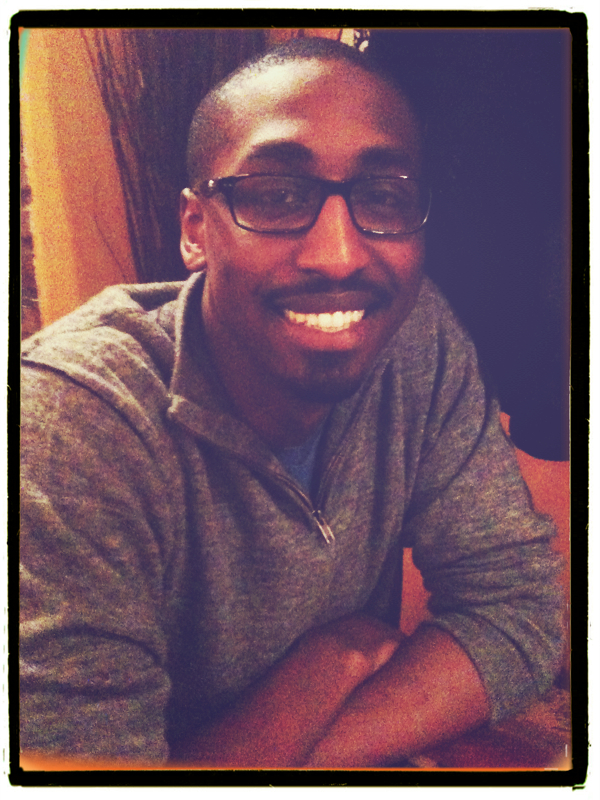 He was working for Participant Media: we talked storytelling and social change over a sunny Sunday brunch. Fast forward a few years to a wintry New York, where we recently caught up over a hot cider and I discovered that his passion for global justice has taken a very personal turn. He’s a man on a mission to free his father, Olympic runner and anti-apartheid activist, Sydney Maree, from prison in South Africa. Daniel is making a documentary, setting up an advocacy campaign and starting the Second Chapter (a project to “realize of the ideals of South Africa’s liberation struggle”). Thing is, he’s also got a day job… Head of Social Strategy at McCann. THE LESSON: A good idea, well-crafted and pursued with passion, doesn’t need a gatekeeper’s stamp of approval to succeed. I learned this after successfully funding my documentary film through kickstarter this year. I spent years developing grant proposals for independent documentary development funds I will not name—(cough) Sundance and Tribeca (cough cough)—only to be turned down for funding. I was devastated. I almost gave up. Instead I decided to try kickstarter. I was able to raise over ten-thousand dollars in less than three weeks. Power to the people! THE INSPIRATION: Watching Dewey Bozella accept the Arthur Ashe Award for Courage at the 2011 ESPYs after having served 26 years in prison for a crime he didn’t commit. Like Muhammad Ali and Rubin “Hurricane” Carter, Bozella endured the inequality of systematic power structures and came out on top. He’s a huge inspiration to me and to the campaign to free my father from prison in South Africa. Check out Dewey Bozella’s story here.